You are here: Home It’s June again!!! 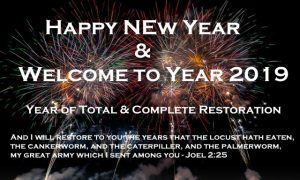 Have you been believing God for something since the beginning of the year and it seems not to be manifesting? 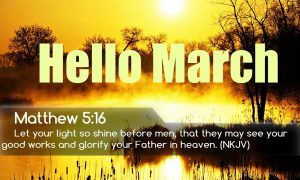 This month will be a month of realization of those long awaited blessings in the name of Jesus. Keep pressing on and do everything in your capacity to the glory of God, to stay in His will and divine purpose. 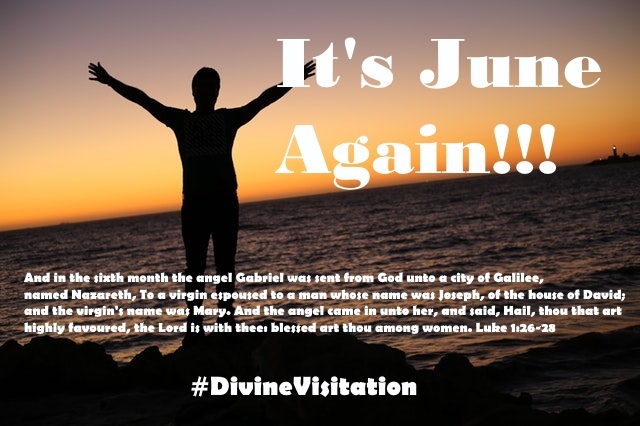 All those that received divine visitation sacrificed something; what are you willing to sacrifice for God today? 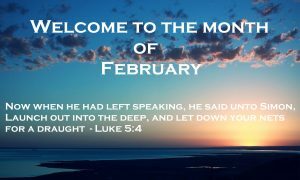 As you look up to Him, He will arise and have mercy upon you for your time of visitation of favour, testimonies, accomplishment, deliverance etc. has come. •	Almighty God, every satanic power standing shall be destroyed after the order of Jeremiah 15:3 in the name of Jesus. 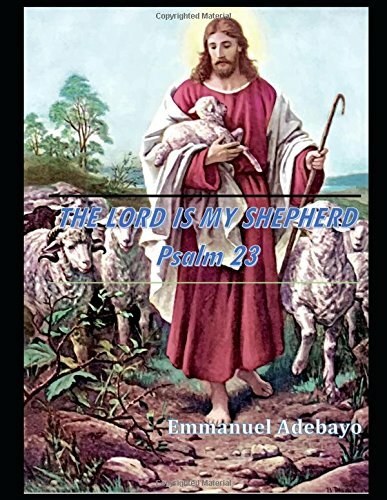 •	Almighty God, thank you in advance of what you are going to do. If this post has blessed you, please don’t just read it alone. Kindly share with your followers on various platforms by clicking any of the buttons below. Also drop your comment(s). Thank you. One Response to "It’s June again!!!" I would like to stay in touch with you to share updates about my new posts/articles, general life inspiration, deals, promo, webinars, workshops etc.